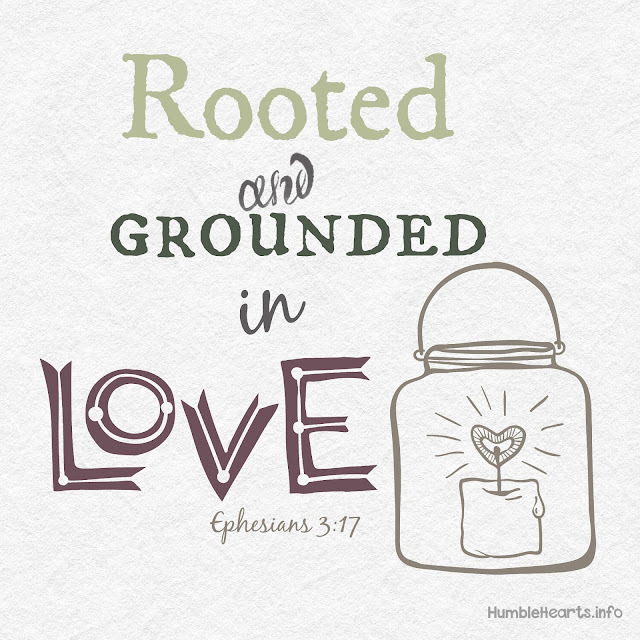 We can pray for our children to be rooted and grounded in love. 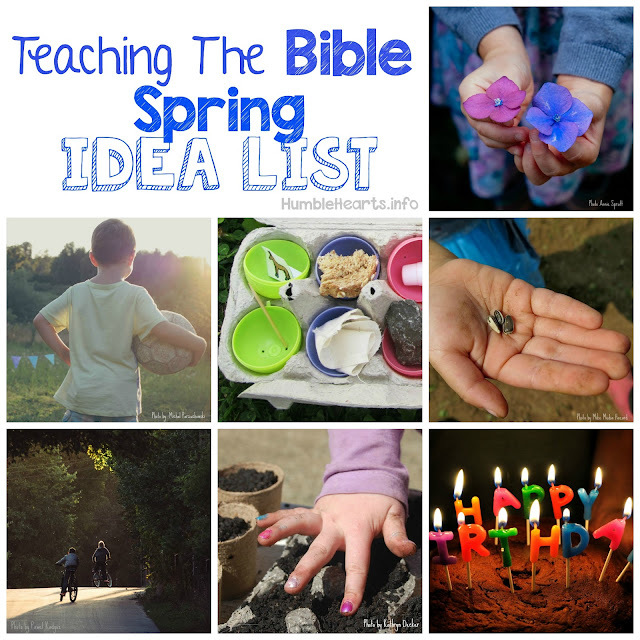 I want to grow in remembering that prayer is an important part of my job as a parent. And then taking the time to pray! Paul told the Ephesians that he prayed for them. Like Paul, we can pray for our children to have "a root and foundation in love". Prayer and love. Two simple things that can make a huge difference in our families. On Thursdays I am posting a Bible verse that helps us as parents teach our children the Bible. Sign up for emails on the side bar, and follow on Facebook or Instagram.